The Alaska Orchid Society (AKOS) was started in 1989. AKOS promotes the study and culture of orchids. We provide educational programs on orchid culture and support our members by communication through monthly meetings and informative newsletters. We strive to provide up to date information on growing orchids as well as support newcomers growing their first orchids. AKOS helps members become more knowledgeable about growing healthy orchids and helps members obtain high quality supplies to facilitate growing orchids. Each year we invite expert guest speakers to Alaska to discuss specific topics concerning orchids. We also offer workshops in re-potting orchids, pest management and how to grow orchids indoors under lights. Each month members have the opportunity to share their blooming orchids with other club members, admire orchids grown by other members, and have the opportunity to win a flowering orchid. We encourage anyone interested in joining to attend our monthly meetings and learn more about us. AKOS is a non-profit and non-political scientific and horticultural organization. 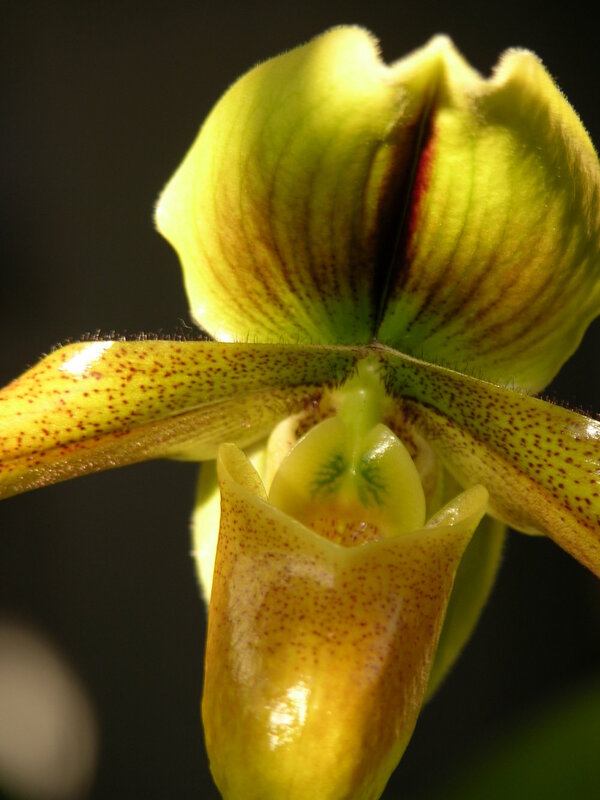 We are affiliated with the American Orchid Society and aim to promote conservation of native orchids.